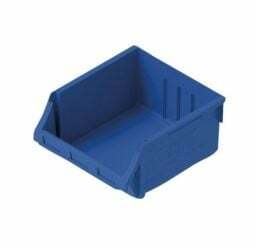 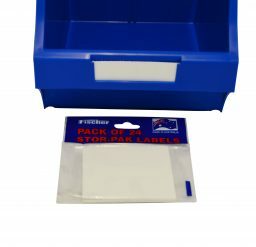 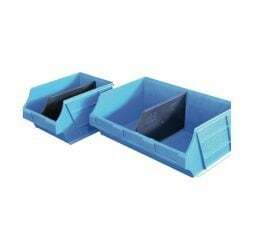 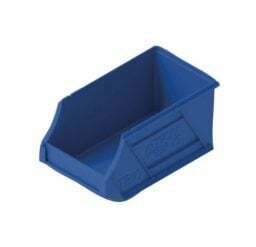 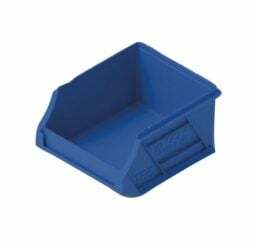 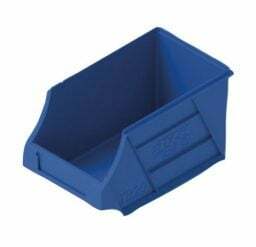 The Stack N Hang Bins are made of polypropylene/polyethylene (PPE) which makes it durable and long-lasting. 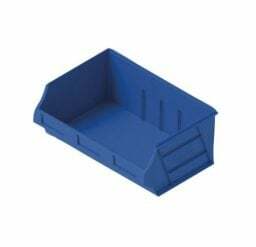 Each Stack N Hang Bin has an inside ledge that allows the bins to be stacked on top of one another. 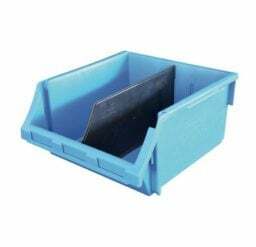 Each one also comes in different colours (e.g. 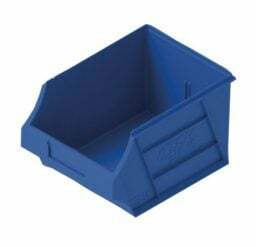 green, yellow, red and blue) so you can easily colour code your storage space.